Apple has been the predominant source in innovation. Since inception, they have shown remarkable consistency in ground breaking innovations especially in the smartphone industry. This year is no exception where Apple has shown the world a glimpse of future by introducing iPhone Xs. We have tried to highlight all the new features and their applications in this book. 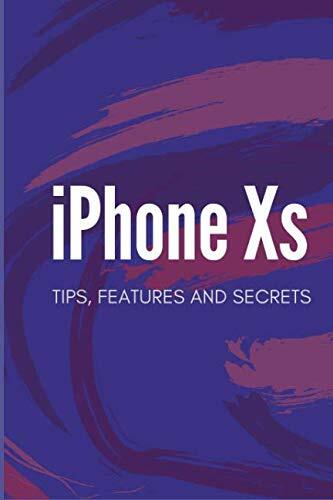 Tagged Features, iPhone, secrets, Tips. Bookmark the permalink.